Hawaii is the 50th state in the US. It is also the only state located within the Oceania region, which is made up of several other islands, and not geographically situated within the Americas. Despite that, travel to Hawaii is sought after by tourists. 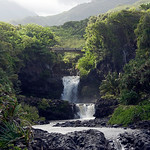 After all, the beautiful beaches, islands and natural attractions are aplenty in Hawaii. The state of Hawaii is made up of nearly an entire volcanic archipelago. 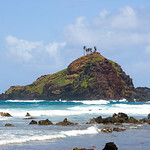 It is made up of hundreds of smaller islands giving you plenty to explore when you travel to Hawaii. 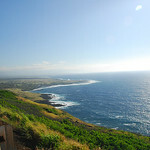 There are 8 main islands that comprise the archipelago namely Hawaii, Maui, Oahu, Lanai, Kauaí, Kaho’Olawe and Ni’ihau. The Big Island is the largest of these islands. It shouldn’t be confused with the Hawaii Island itself, especially since it is commonly referred to as The Big Island of Hawaii. The diverse natural scenic attractions and warm tropical climate are just two of the main reasons why tourists love to travel to Hawaii. However, this diversity of land and volcanic regions also make it a popular destination for biologists, geologists, and researchers, on top of tourists. The coastline of Hawaii stretches up to 750 miles, which is the fourth longest coastline in the United States. The population of Hawaii is as diverse as its land. However, Hawaii is mostly dominated by Asian settlers following the influx of European and American invaders. As of July 2015, the population count of Hawaii is at over 1.4 million. The history of Hawaii started around 124 to 1120 CE when it was invaded by Polynesians. They were the first to conquer the Hawaiian civilization after over 500 years of isolation. However, the major turning point in Hawaii’s history came in 1778 when European explorers arrived on the island. For the first time, the Hawaiian islands were united as Kingdom of Hawaii with the introduction of European military technology. Following the European contact, American immigration followed. First off, the Protestant missionaries arrived on the islands until the Americans established the sugar plantations. Their farming methods provided sustainability to the locals and made more jobs available. This resulted in a wave of immigrants from China, Japan, Korea, and the Philippines. 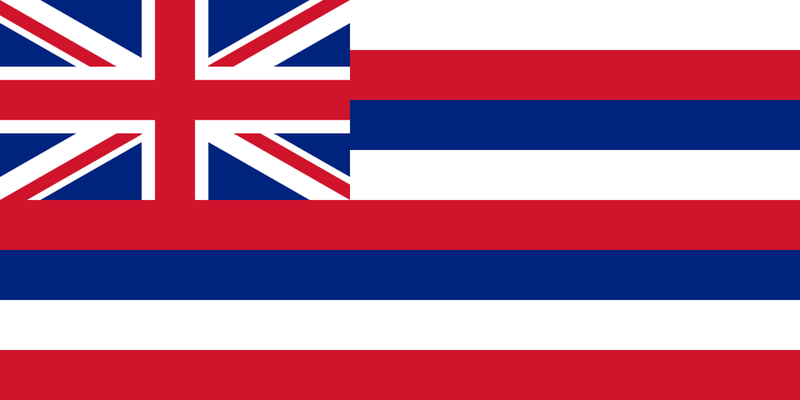 In 1898, Hawaii agreed to join the US. However, it was only named as one of the United States in 1959, which makes it the 50th state of the US. Connectivity: You can find hotels, restaurants, and cafes with free Wi-Fi access. Thus, connecting is easy when you travel to Hawaii. If you travel to Hawaii from outside the US, it is recommended that you purchase US SIM card for local calls and mobile data. The two top telco providers in the US with which you can buy your local SIM cards from are T-Mobile and AT&T. International Airport/s: The Honolulu International Airport is the main airport for flights that travel to Hawaii. Other international airports in Hawaii are Hilo International Airport and Kona International Airport. Visa Required: All US citizens can travel to Hawaii without a passport. For other tourists, your visa requirements fo travel to Hawaii will vary based on country of origin. You can learn more about entry requirements for travel to Hawaii here. International Driver’s License Accepted? Any driver’s license issued from another country, as long as written in English, is recognized in Hawaii. Crime: The crime statistics in Hawaii vary by neighborhood. However, it is a generally safe place to travel to. If there are crimes in Hawaii, most of them are petty and violent crimes are rare. Still, it is recommended that you practice caution as crimes tend to focus on tourist-heavy areas. Electrical Adapters: The electrical voltage in Hawaii is the same with the US: 120 volts at 60 Hertz. Rail Travel: There may only be a few train rides available in Hawaii, however most of them are scenic rides that you cannot afford to miss when you travel to Hawaii. Car Travel: Car travel is a great way to get around Hawaii, which is why there are plenty of car rental services available. But for some islands like Waikiki and Honolulu, driving by car might be more of a hindrance. Some hotels and resorts charge a hefty price for overnight parking, which can be around $10-$40! Trivia: DID YOU KNOW that Hawaii is the only state that grows coffee? It is also third in the world in terms of the largest producer of pineapples. There are five distinct styles of food that comprise the Hawaiian cuisine. These types of cuisine reflect the history of Hawaii from the pre-contact period and to the time after the voyagers arrived on the islands. 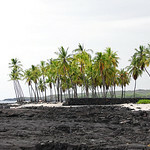 Before the invaders came to Hawaii, the locals fished and planted coconuts, yams, sweet potatoes, and sugarcane. This is why these ingredients were also considered a staple of the Hawaiian cuisine. Another distinctive feature of the Hawaiian cuisine is their use of earth ovens. They would cook the meat and vegetables they produced on earth with heat generated from the stones. By the time the American and European missionaries arrived in Hawaii, they introduced modern influences to the native cuisine. With the expansion of the sugarcane plantations on the islands, there are several immigrant workers that arrived to the island. Most of them were from Japan, Philippines, Korea, China, Portugal, and Puerto Rico. Each of these immigrants introduced their own culinary influences to the local cuisine of Hawaii. Hence, diversity is a huge component of the Hawaiian cuisine. Hawaii Volcanoes National Park – This national park located on the Big Island is one of two UNESCO World Heritage Sites in Hawaii. 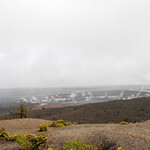 It is home to two active volcanoes: Mauna Loa and Kilauea. You can visit the Crater Rim Drive and Jaggar Museum to witness exhibits that provide you with a better understanding of the two active volcanoes on the island. 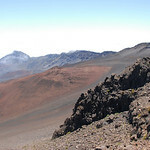 Haleakala – This is another tourist attraction you must see when you travel to Hawaii that is linked to volcanic activity. 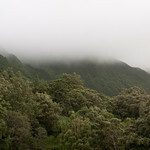 It is a massive shield volcano that comprises 75% of the island of Maui. The rest (25%) was also formed out of another volcano. 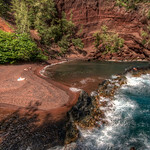 Waipio Valley – This is one of the most scenic spots in Hawaii. Thus, it is a favorite among those who travel to Hawaii. The fertile valley is surrounded by lush cliff that is breathtakingly beautiful when viewed from a lookout point. 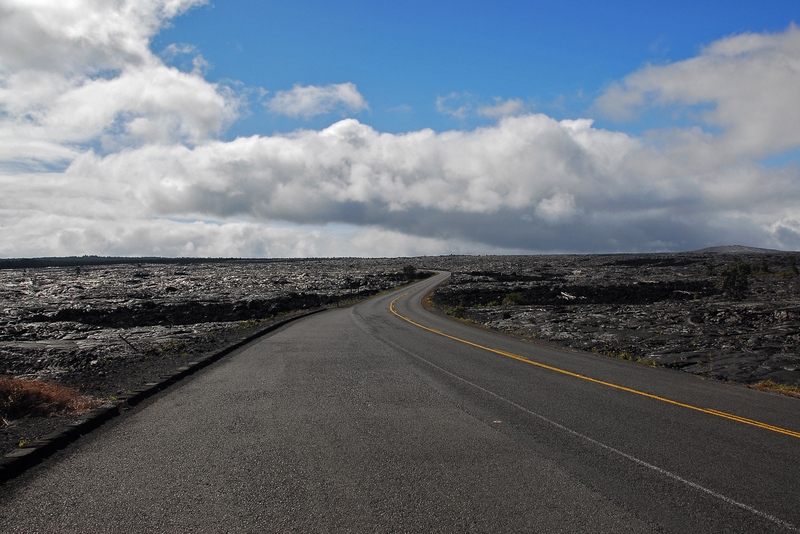 Hana Road – This famed highway is named as one of the most scenic drives in the US. 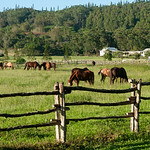 Through your drive along Hana Road, you will be treated to views of a remote town, lush forest, and pristine ocean. USS Arizona Memorial – If you are into historical attractions, this is something you can’t miss in Hawaii. This site commemorates the bombing of the Pearl Harbor in Hawaii that launched the Second World War. It is also where more than 1,000 sailors and marines were killed by the Japanese’s surprise attack. Lanikai Beach – This half-mile white sand beach is considered as one of the most beautiful beaches in Hawaii, as well as the world. It is located in the community town of Kailua. Lonely Planet Hawaii (Travel Guide). This is the authority resource for travel to Hawaii. Use this guide so you can discover the best things to do and sights to see when travel the Hawaiian Islands. The Hikers Guide to O‘ahu: Updated and Expanded (A Latitude 20 Book). Whether you are a novice or experienced hiker, this book is your ultimate guide on the best hiking spots are in O’ahu. 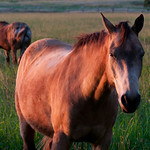 There are up to 52 trails provided here for you to choose from. Frommer’s Hawaii 2015 (Color Complete Guide). This guide is your ticket to seeing and experiencing the best that Hawaii has to offer. From the best beaches, hotels, resorts, and restaurants, this book has the information you need. Maui Revealed: The Ultimate Guidebook. This is considered as the finest guidebook on all things Maui. 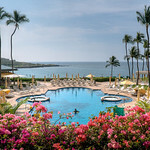 As one of the most popular islands in Hawaii, you will want to make the most of what the island can offer.